Water heating systems are a crucial part in the function of your home. When it’s system begins to lose proper function, it not only ruins your morning shower but adds unnecessary stress and frustration in your everyday routine. 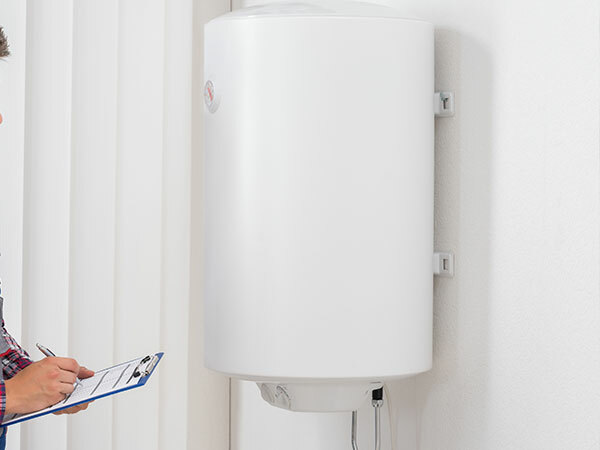 Proper water heater repair or installation is very important to ensure that no gas is leaking, if improperly installed it can pose hazards to the health of you, your family and your water heater itself. When you have a water heater relocation, replacement, or repair need, we send our skilled and professional plumbers to give you the best service and experience as possible. Choosing the right water heater for your home is just as tricky as replacing your water heater, but that is where we shine.Our water heater experts are here to help you determine what water heater right for you, your home, family, budget and energy usage expectations.